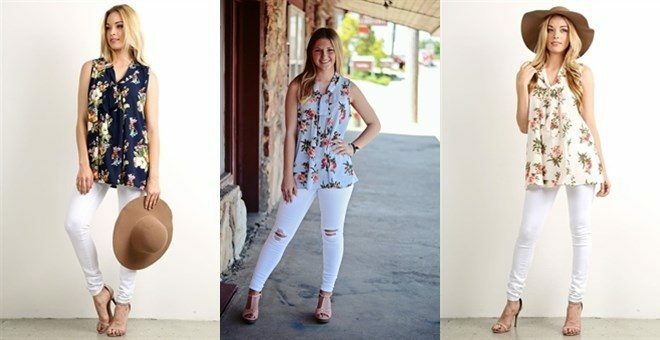 Tees, Tanks, Tops, Leggings, Dresses & More Starting At $9.99! You are here: Home / Great Deals / Tees, Tanks, Tops, Leggings, Dresses & More Starting At $9.99! These deals Start Sunday, 5/29 and end Tuesday, 5/31. We are loving this adorable fabianne floral printed top! Pair with your favorite white skinny jeans and comfy wedges to complete the look. *The model is wearing a Small. 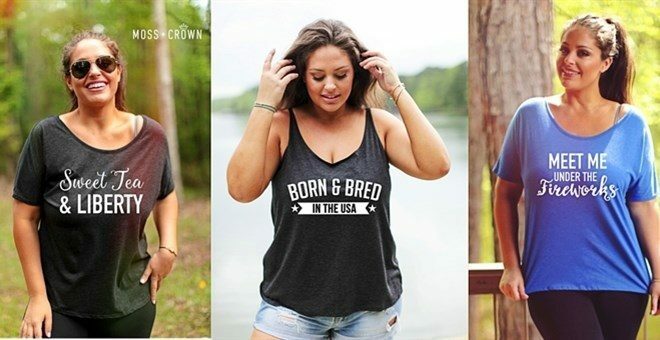 We are thrilled to debut our Patriotic Tanks & Tees for our Jane customers! Choose from a wonderful variety of high quality (and oh so SOFT!) tanks and tees, featuring hand printed graphics we have uniquely designed just for you! Wear these Americana shirts for your 4th of July parties, baseball games, & summer bonfires with friends! Please refer to our Tank Color Chart & Tee Color Chart to pick your color! Athletic Leggings – Was $50.00 – Now $16.99 – Flat Rate Shipping! These high quality seamless athletic leggings are made of smart fabric. They will stretch well, and with two sizes, they will fit most. All of these leggings are made of high quality moisture wicking fabric to help your body stay dry! These neutral colors are always classic and unique! For all the softball and baseball players, fans and moms out there, this deal is for you! 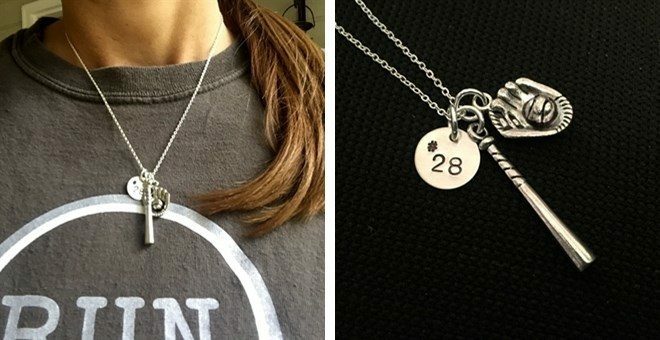 Silver glove/ball and bat charms hang from an 18″ sterling chain and a 1/2″ sterling disc is handstamped with your choice of player number or name. These perfect lightweight peasant styled dresses come in 3 perfect colors that fit any personality and style! Pair with basic strap sandals and let your hair down for an all-natural, fresh look this Summer!